Anirban Lahiri and Adam Scott were done in by poor putting skills. They lost to US's Phil Mickelson and Zach Johnson. With his partner, Adam Scott, who was paired with a fourth different partner in three days, also saddled with a cold putter, and the duo lost 3&2 to a pumped-up veteran Phil Mickelson and an in-form Zach Johnson. With Sangmoon Bae, partnering Hideki Matsuyama, and making every moment of his on the golf course count before he goes for Military Service after the event, the Internationals were on a roll. And then, with the South African duo, Branden Grace and Louis Oosthuizen won their fourth successive match, the Internationals ensured a 2-2 result for the session. Grace and Oosthuizen became the first pair to win all four matches in a Presidents Cup. In the fourth match of the session that also saw cold wind blow across the Jack Nicklaus golf course, Jordan Spieth and Patrick Reed, from being 1-down after six holes, won 3&2 with a masterful performance on the back nine. In the morning session, the two teams were locked 2-2 with a win each for both and two matches were Halved in the Foursomes and in the afternoon, both teams won two games each. So, the score after three days, four sessions and 18 matches is tight at 9 ~CHECK~ to 8 ~CHECK~ with 12 singles matches coming up tomorrow, ensuring a lot of interest. Lahiri said: "Obviously I'm disappointed with the way I played, though I was playing pretty well on the front nine. But I just could not get the putts to fall. Pretty much, every time I had a look at a birdie, I missed except at the 10th." On the 10th, the ball dropped after hitting the rim quite hard, but it was a birdie, which however was neutralised by Zach Johnson, who nailed one from over 10 feet. Unfortunately for the Indian, even Scott had an off-day with the putter. Lahiri, who has twice won on the European and Asian Tour events at Malaysian Open and Hero Indian Open, added, "Adam played well, but it was a case of cold putter with him, too." Heaping praise on Scott, Lahiri said, "He was very encouraging. He has taken on the role of a mentor for the team and he, more than anyone else in the team, wants to win the Cup badly. I could have made at least four more birdies but each time it slid past. I misread them and did not do enough. "I've not been anywhere near even my 'B' game in terms of putting. Tomorrow is another day and if I can get one or two (putts) to go in, I should be fine and I think my game is not far from that. 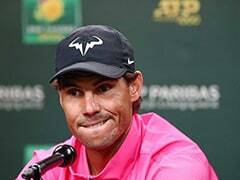 So, hopefully, I can contribute in the singles and we can pull off a memorable victory." As for local hero, Bae, he was on fire, as was his partner Matsuyama from Japan. Matsuyama birdied four of the first six holes, but the Internationals were still just 1-up as the Walker and Kirk were up to the task. Then Bae took over, with birdies on seventh, eighth and ninth and they were suddenly 4-up. Matsuyama added birdies on 10th and 11th and soon they wrapped it up 6-up after 13 holes. Grace and Oosthuizen never trailed in the match against Bubba Watson and JB Homes but they needed their combined magic power to pull off 1-Up win after being 3-Up after four holes. With their lead whittled down to All Square after 13 and it stayed like till 16th tee. Then Grace chipped-in on 16th to grab the lead again and then on 18th, he hit brilliantly from the fairway to ensure a birdie and they took a 1-up win. Till then Grace and Oosthuizen had not been taken to 17th or 18th this week. In the morning, Oosthuizen and Grace continued their winning streak, beating Reed and Fowler 3&2, at which point they had lost only seven holes of the 47 through three rounds. In another match, Holmes and Watson who had never trailed at any point in either of their two matches, fell behind for the first time in the third. They got back and went 2-up by the seventh. But the pendulum kept swinging and on the 18th with the match All Square, Watson missed a 4-foot-8-inch birdie putt both teams shared the point. Neither Bae-Matsuyama nor Haas-Kuchar led by more than one during the entire match and both had just one birdie each through the first 14 holes. Kuchar poured in a 44-foot birdie putt on 16th but Bae matched it with a 16-footer of his own. US won 17th to go 1-up but Internationals won the 18th with a two-putt birdie to halve the match. Spieth and Johnson seemed to be out of the match, as Day-Schwartzel were 3-Up after nine with four birdies in first seven holes. 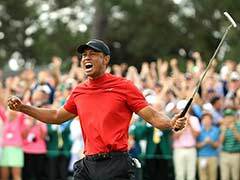 The Americans won three of the last five, including last two to edge ahead 1-up as Spieth drained two superb seven-foot clutch putts on last two holes. Day found the bunker off the tee on 18 and Schwartzel failed to get out of the bunker as the ball found the lip and stayed in the sand. Spieth holed a second 7-footer for par and won the full point. Anirban Lahiri will go up against Chris Kirk of the US in the singles match on the final day of the Presidents Cup, which hangs in balance at 9 ~CHECK~ to 8 ~CHECK~ for the Americans, who have lost only once in previous 10 editions. 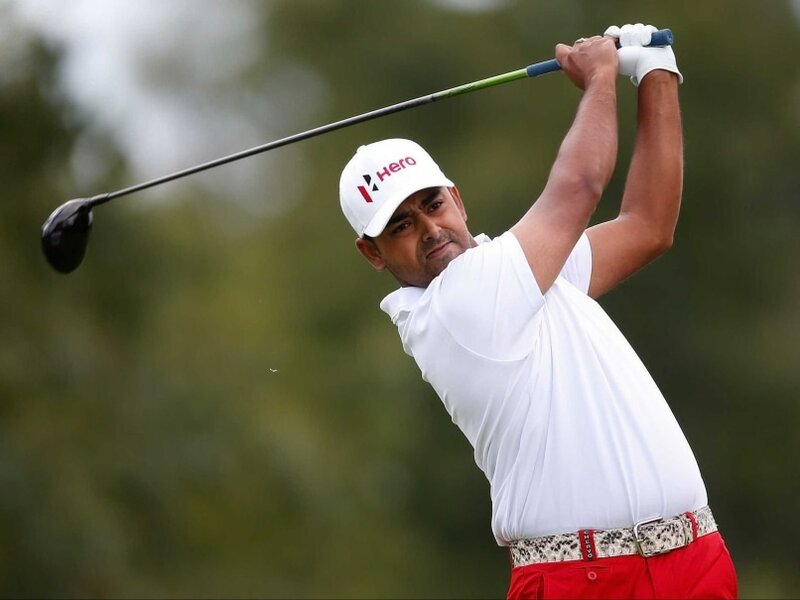 Lahiri, ranked 39th in the world, is 12 places behind Kirk, who has won once on the PGA Tour this season at the Colonial, while Lahiri has won twice this season in events co-sanctioned by European and Asian Tours at Malaysian Open and Hero Indian Open. Kirk, who failed to make the Tour Championships this year, has four wins on PGA Tour, the first coming in 2011, after two wins on Web.Com Tour in 2010. Lahiri, who has only made the PGA card for 2016, has seven Asian Tour titles of which two have been co-sanctioned with Europe. The much-awaited Jordan Spieth-Jason Day clash will not happen as the World No. 1 meets Marc Leishman and Day takes on Zach Johnson. Local hero Sangmoon Bae will take on Bill Haas in the final singles at the Jack Nicklaus Golf Club.